Israeli troops on Saturday morning killed a Palestinian man named Mohammed Saad. The 20-year-old man died after being hit in the head by shrapnel. The Tel Aviv regime’s forces later killed a 17-year-old teenager by shooting him in eastern Gaza, according to the enclave’s health ministry. 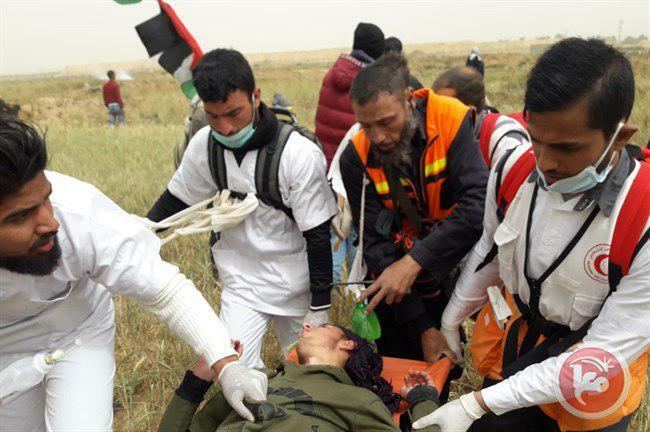 At least 209 others have also sustained injuries as Israeli troops opened fire on demonstrators using live ammunition, and fired tear gases at them, Tasnim reported. 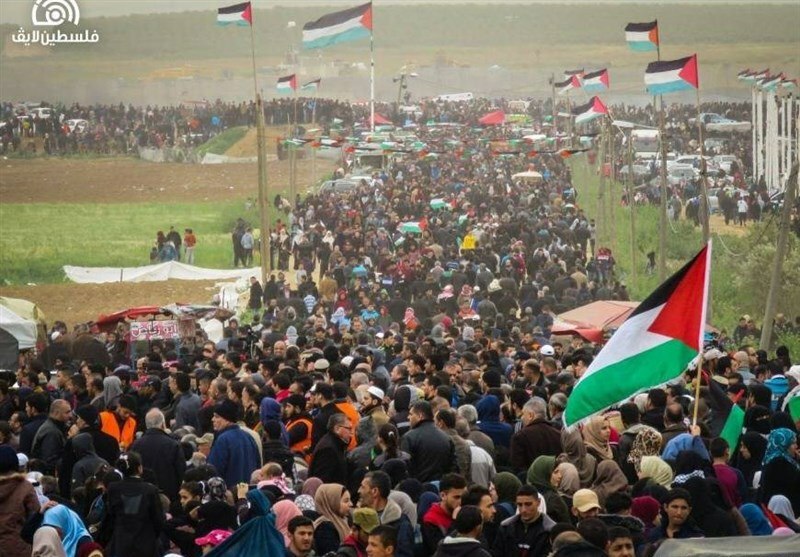 Israeli media reports put the number of “Great March of Return” protesters marching near the so-called buffer zone at 45,000. Six reporters, including the Al-Aqsa satellite TV’s correspondent Mohammed Bolour, have been wounded when covering the latest developments in Gaza. A rescue worker was also wounded in his head in an attack on east of Khan Yunis. Three of those wounded by the Zionist forces are in critical conditions, according to Shahab news outlet. Israeli troops have killed nearly 260 Palestinians since the beginning of the “Great March of Return” protests, and wounded 26,000 others, according to the Gaza health ministry. A United Nations fact-finding mission found that Israeli forces committed rights violations during their crackdown against the Palestinian protesters in Gaza that may amount to war crimes.